French-Cuban sisters Lisa-Kaindé and Naomi Díaz perform under the moniker Ibeyi, which comes from the Yoruba term for “twins.” In September the experimental duo released Ash, an excellent sophomore effort that melds folk with electronica, piano and cajón (a Peruvian percussion instrument) with Auto-Tune, and lyrics in English, Yoruba, Spanish, and French. If you’re listening to Ibeyi for the first time, also be sure to check out their videos, which are as poetic and well-executed as the music itself. In the surreal video for “Deathless,” a miniature version of Naomi emerges from Lisa-Kaindé’s dress. On opening track “I Carried This for Years,” the twins sing over a haunting, looped sample of a Bulgarian women’s choir. By remixing the folk song, they situate the sample firmly in the present and reimagine traditional music with contemporary tools. 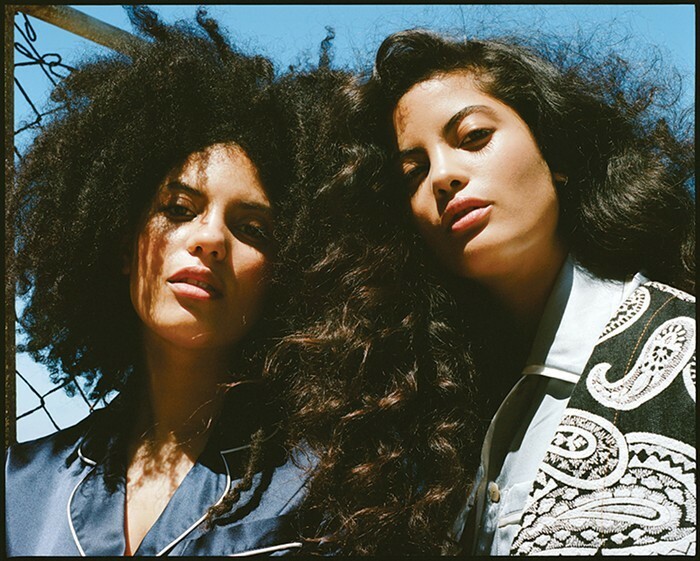 Like ashes into dust, Ibeyi’s songs come full circle.